Would you recommend using SharePoint Designer for enterprise level solutions. We are hanging a debate at work, we are still using MOSS 2007. The following is my answer to him. The answer is that "it depends." Mostly on what the business needs and what IT can afford. 1. MOSS lacks the controls IT needs to ensure security and stability of the platform. In cases where Designer has been used inappropriately, the platform has suffered. This leads to a decision to never (again) support Designer. 2. Allowing Designer means more customizations will be made. 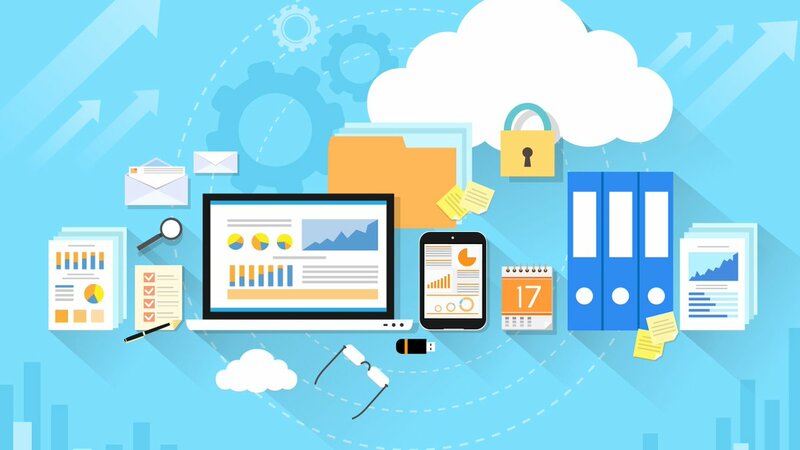 While not a bad thing in and of itself, it means your next upgrade will be increasingly challenging and costly. 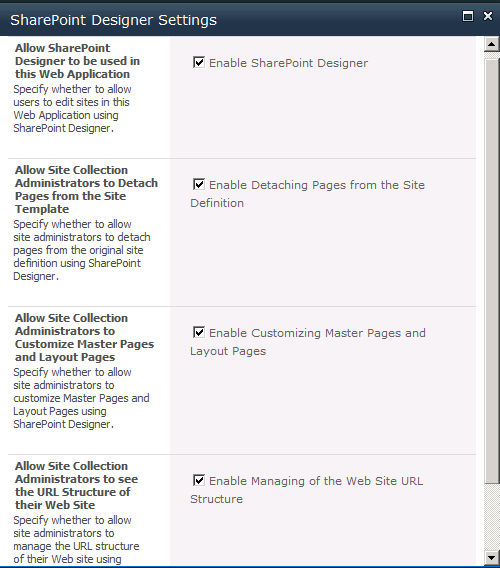 With SharePoint 2010 at Service Pack 1 already, companies should be considering an upgrade. In 2010, there are better controls for Designer. You can choose to allow some aspects (like the ability to modify site settings or create mashups) while disabling others (like modifying the site definition/design). I’ve found that business users understand this and are willing to wait for the upgrade. As part of the upgrade, roll out new features in phases while educating users about the rules and how best to use the new features. As I said before, companies that allow Designer in 2007, usually regret it because it makes the upgrade so much harder. Of course, this doesnâ€™t apply to sophisticated organizations that have a well-designed, and well-executed governance plan, but thatâ€™s a rarity. I think a good compromise is to wait it out for SharePoint 2010. I do think that Designer is a valuable (even a must-have in some cases) tool for end users (see @WonderLaura screencasts here). Part of SharePointâ€™s core principals is to empower the user – do this with some boundaries (governance) and everyone will be happy.